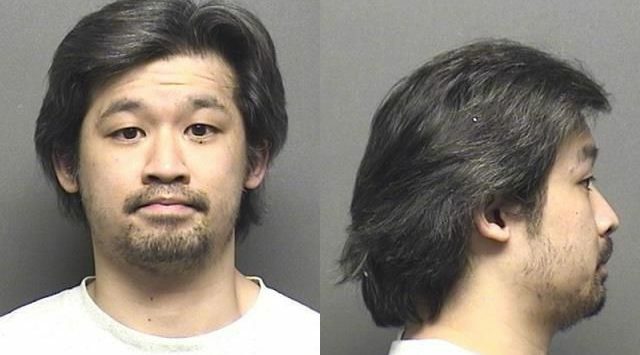 A Salina man is behind bars after he allegedly made threats and charged at a teenager. Police Capt. Paul Forrester tells KSAL News that the incident occurred between noon and 11:30 p.m. on Tuesday at 319 Laura. The victim, a 17-year-old male, lives at that address with his two uncles and his mother. The victim alleges that he and the suspect had been having issues and the suspect became upset at the victim for not throwing away a pizza box. The suspect, David Sitty, 33, Salina–a relative of the victim–then charged at the boy. One of the uncles intervened. During the confrontation, Sitty threatened to kill the victim. The victim’s mother later called police and they arrested Sitty on a criminal threat and assault charges.